Action Paintball and Laser Tag is not currently available. 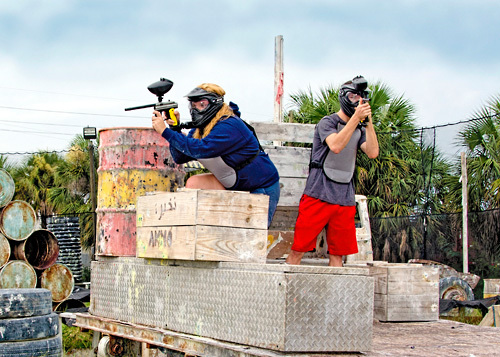 Spanning over 2,000 square feet, Action Paintball & Laser Tag welcomes guests with a retail store, a drink and snack shop, free Wi-Fi, and a range of services to meet all individual paintball needs. 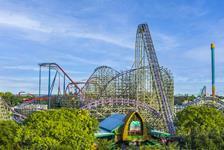 The attraction is perfect for most ages and can be set up for a variety of occasions, including birthdays, team building, church or school outings, graduations, and other celebratory events. 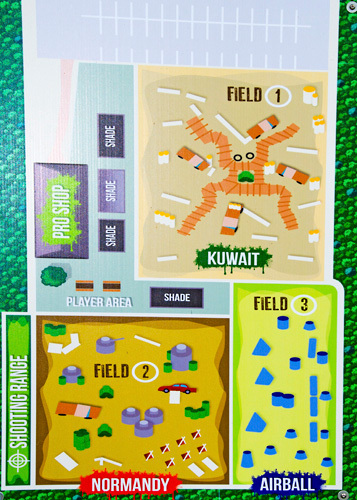 Enjoy three different scenario fields for paintball. Put your skills to the test in laser tag. Anyone 10 years and above can play paintball regardless of skill level. 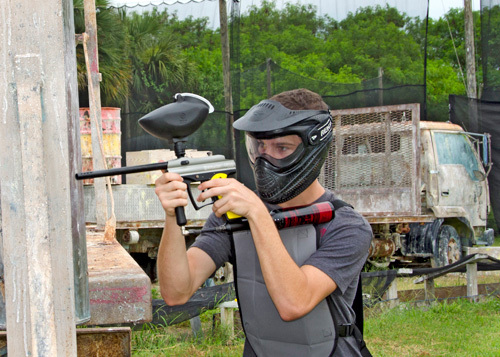 Paintball gives you an opportunity to try an adventure unlike any you have ever experienced. Whether you are a hunter, attacking or defending, the sport suits everyone. Whenever players finish a day at the field, their response is always the same…the sensation is unequaled! 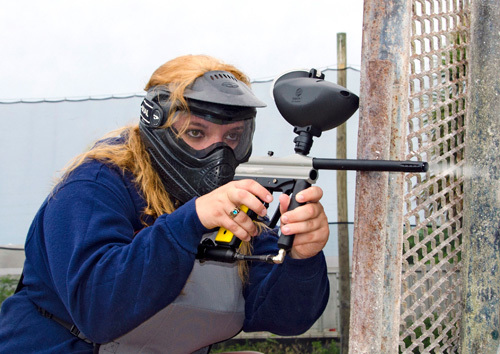 Action Paintball & Laser Tag welcomes you with 2000 sq. 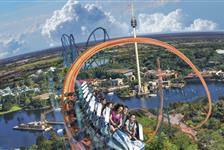 ft. retail store, drinks and snacks, free Wi-Fi. Outdoor shaded areas are available by our three designed fields. What ages can participate in the activities? Children ages 10 and up may participate in the paintball activities, and children ages 6 and up may participate in the laser tag activities. What is available within the facilities? Drinks and snacks are available for purchase within the facility.